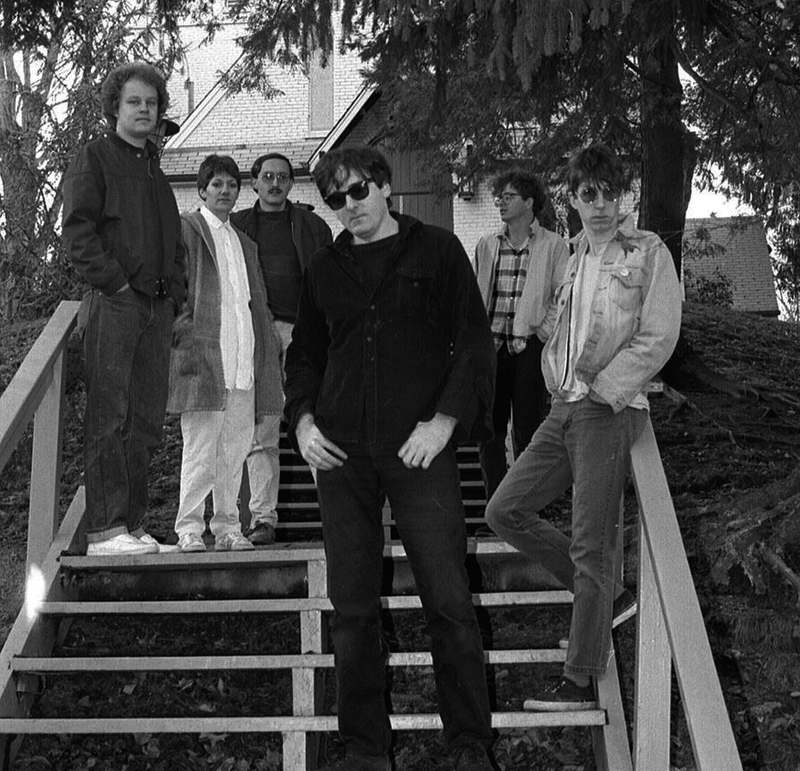 The Feelies percussionist, Dave Weckerman, takes center stage as the primary singer / songwriter for Yung Wu, a 1987 Feelies side project that includes all of the Good Earth era members plus John Baumgartner, keyboardist for The Trypes and Speed the Plough. Shore Leave leans towards more acoustic guitars and simplified drumming that trades the Feelies’ neurotic intensity for a more pop gentleness. Produced by Glenn Mercer and Bill Million and originally released on Coyote Records, it was largely overlooked at the time but is considered among Feelies enthusiasts to be an important part of their discography. Shore Leave is a minor classic of 80s jangle pop ripe for rediscovery.